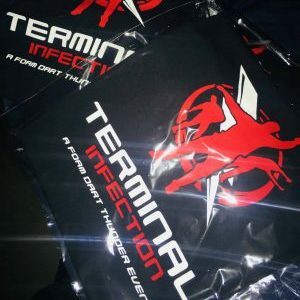 The best way to remember your FDT Terminal Infection event experience! 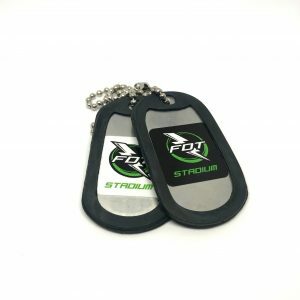 Dog tags are also available! 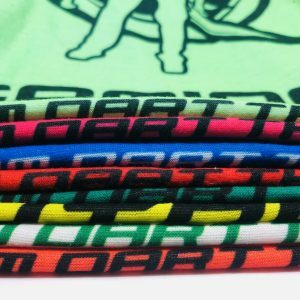 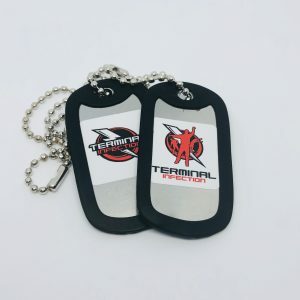 Foam Dart Thunder Terminal Infection Dog Tags – Limited Edition!